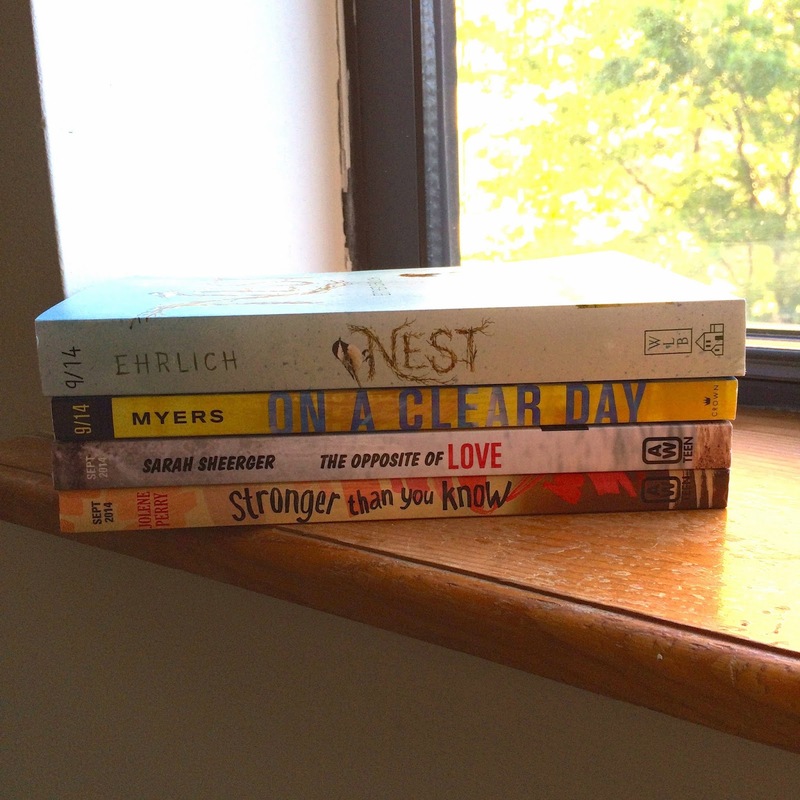 Today's the day, friends -- I'm sharing with you a list (and a video) (and photos) of the books I picked up at BEA 2014! I feel so blessed to have been able to snag some of these titles. 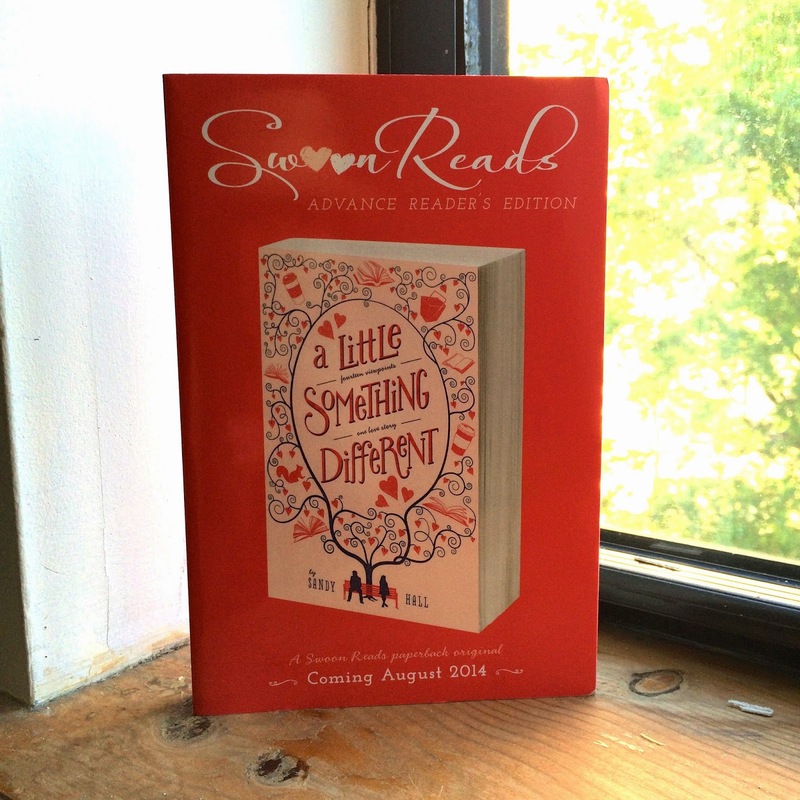 Many thanks to the publishers, authors & bloggers who made it possible for me to have them! 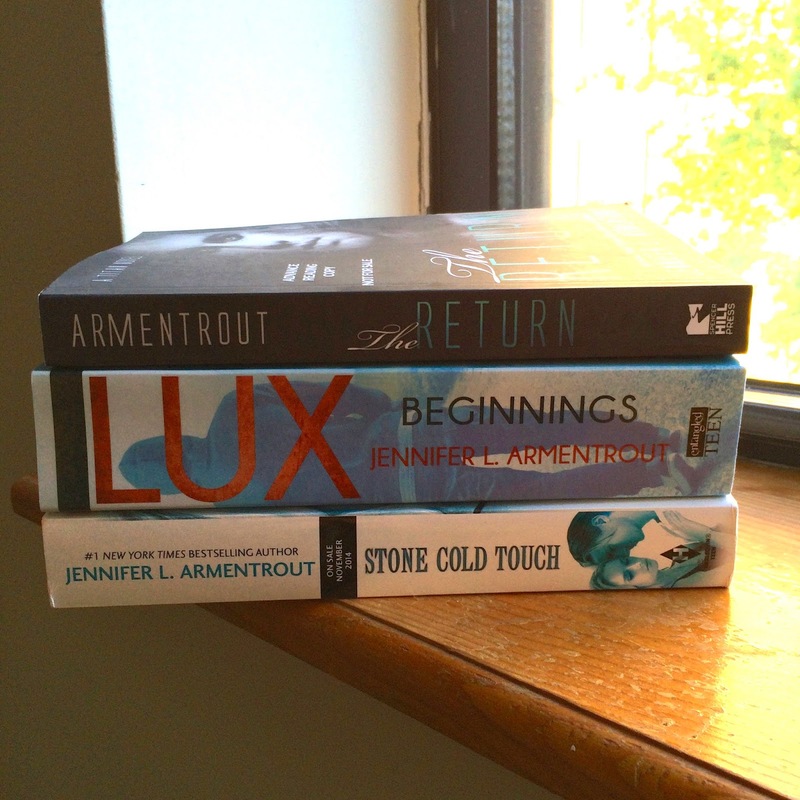 My hope is that others who read this will find titles they're interested in, especially for the ones that were new-to-me when I heard a little about them at BEA! 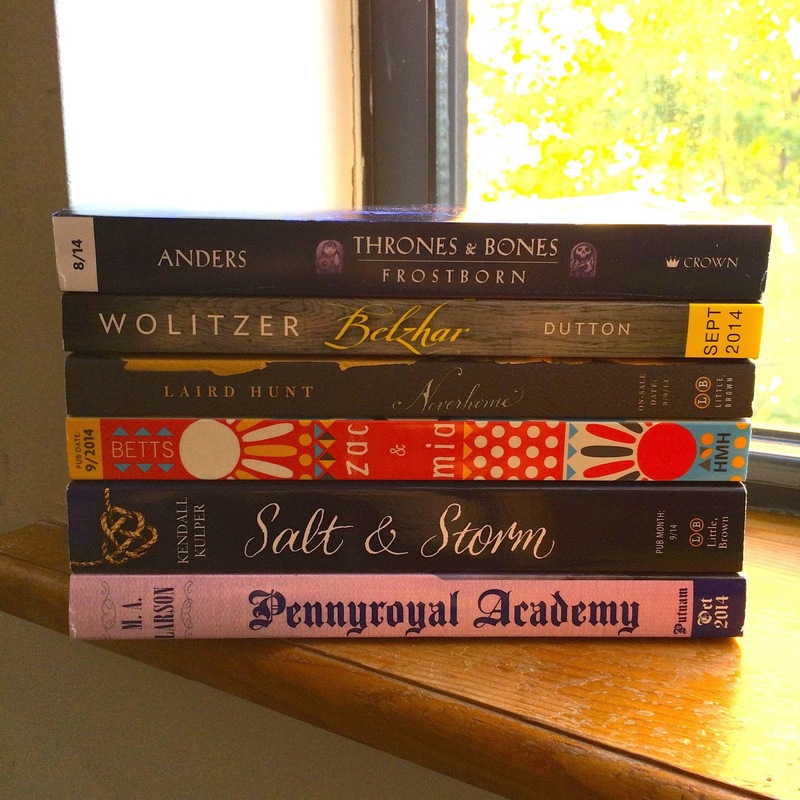 If you're up for it, take a look at my (surprisingly quick) BEA haul vlog. I only said the titles and authors of the novels, but I do include links in this post so you can check them out on Goodreads if you find yourself intrigued! 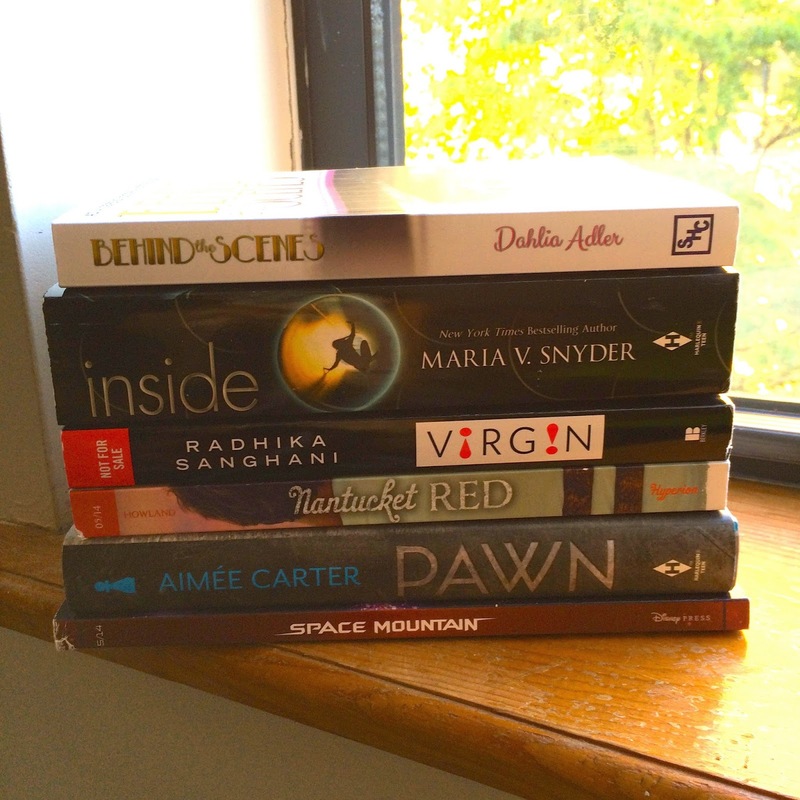 That's it for my BEA 2014 haul! Please let me know what you think of the books (Do you want to read any of them? Are any of them ones you've already read? Did you discover any of the titles because of the post?) in the comments. 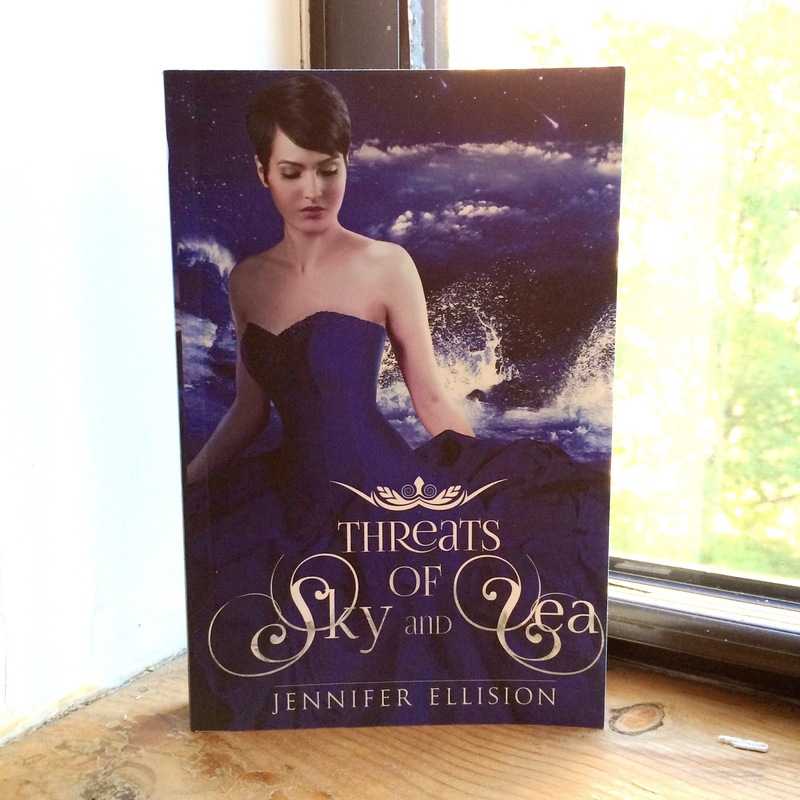 I'm going to need to look up a couple of these books, particularly Threats of Sky and Sea (such a gorgeous cover!). JUST AWESOME :) So many amazing books!!! I'm so glad you had a great time at BEA!! I really want to read Jolene Perry's new book... ahh the cover is amazing too!!! Oh my god! 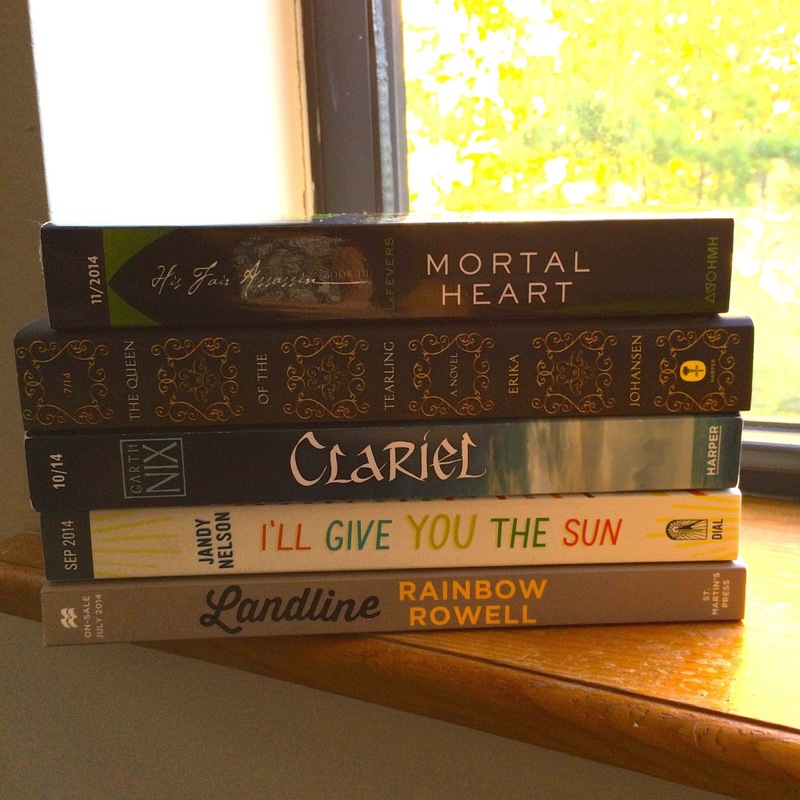 You got so many beautiful arcs! I can't wait to see what you think of some of those. I definitely added quite a few to my TBR. What a good haul! I think you should read The Queen Of The Tearling soon -- I read it pre-BEA and really loved it. ALSOOOOOOOOO SALT & STORM, because I am curious and want to know if I should move it up. I am glad I got to see you quite a few times at BEA! Such a great video with SOOO many awesome books! Thanks for sharing them all with us. Loved seeing you on video and you are just the cutest!! Ah! Loved, loved,LOVED all the JLA books you got for your sister!! 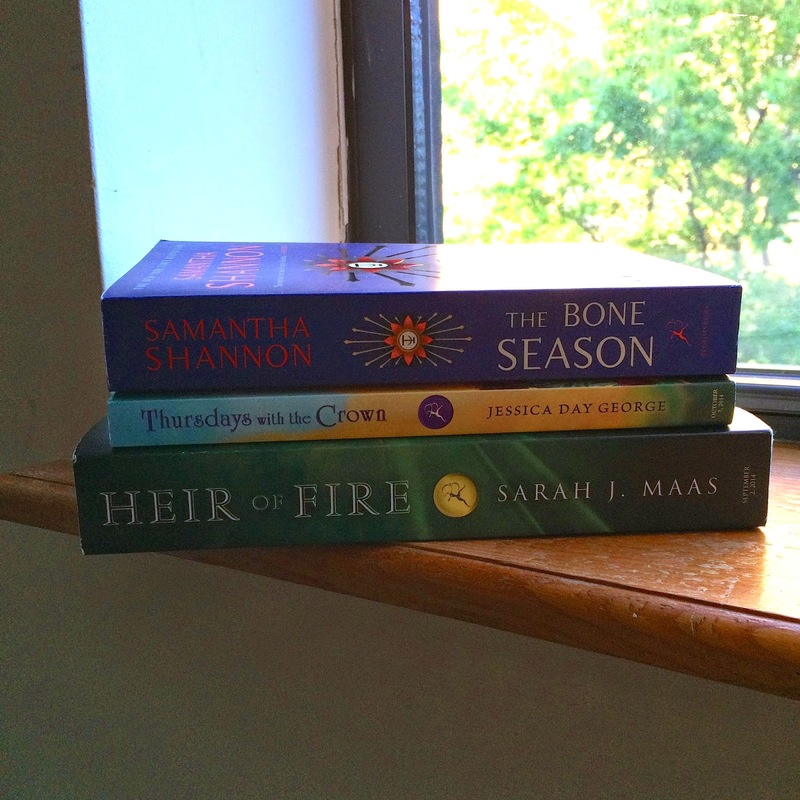 I actually missed out on The Return because of the insanity of BookCon *grumbles* The Thrones & Bones series is one I'll definitely need to check out!! I'm currently reading HoF atm too and I ALSO call it my prrrecioussss LOL Oh and I'm quite jealous that you managed to get Queen of the Tearling but I hope you love it :D Anyways you got a lot of amazing books, I hope you enjoy them ALL. 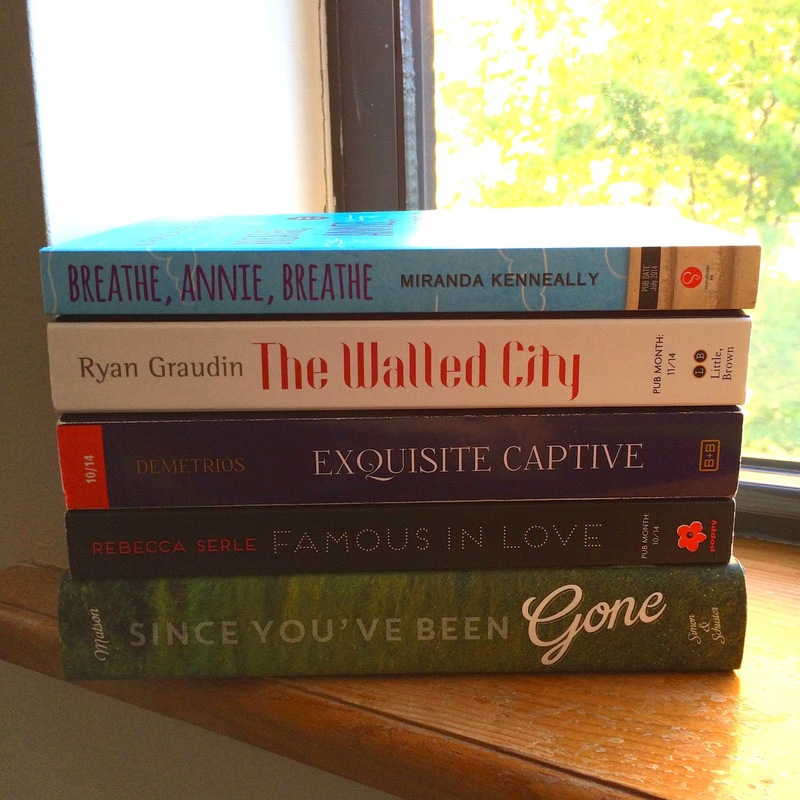 I'm finally catching up on people's BEA posts (slowly but surely) and EEEEEP, you got so many amazing books, Alexa! 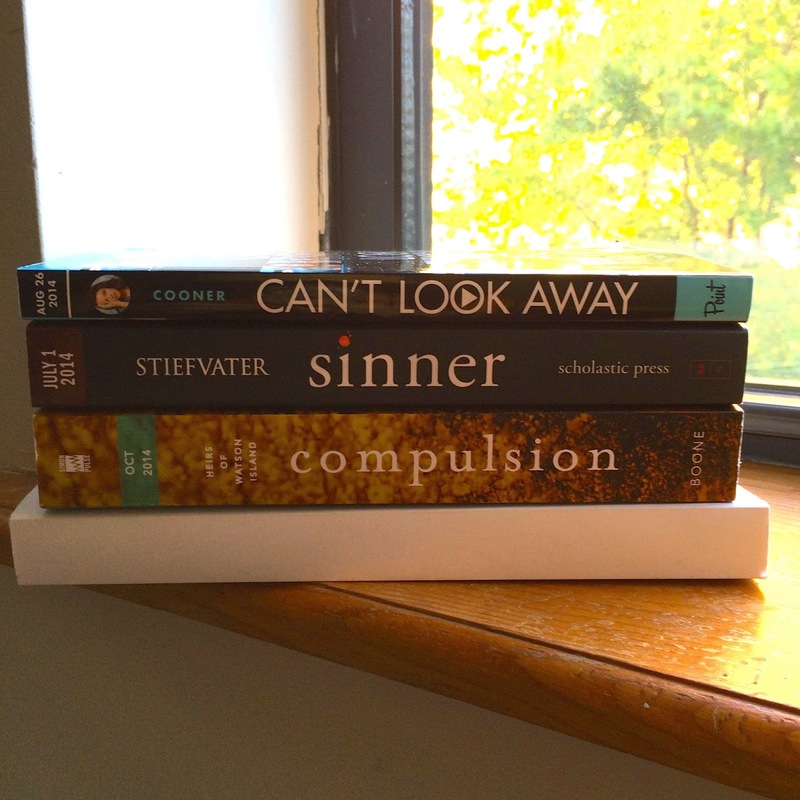 A Little Something Different is way up there on my list....plus almost all your other books. I'm meeting you next year. End of story.